In fact, the booking date for the Free Dining closes THIS WEEKEND — February 10th! 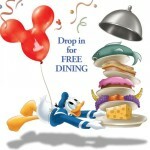 And remember – the Disney World Free Dining offer is available to guests ARRIVING most nights from July 5-September 30, 2019. What’s So Great About Free Dining? What’s good about the free dining offer? Here at DFB we crunch the numbers for these offers every single time they come out. And what we’ve found is that Free Dining is one of the only offers that could actually save you significant money on your vacation. Usually up to $1,000 per booking. Click to find out! Is the 2019 Disney World Free Dining Offer a Good Deal? 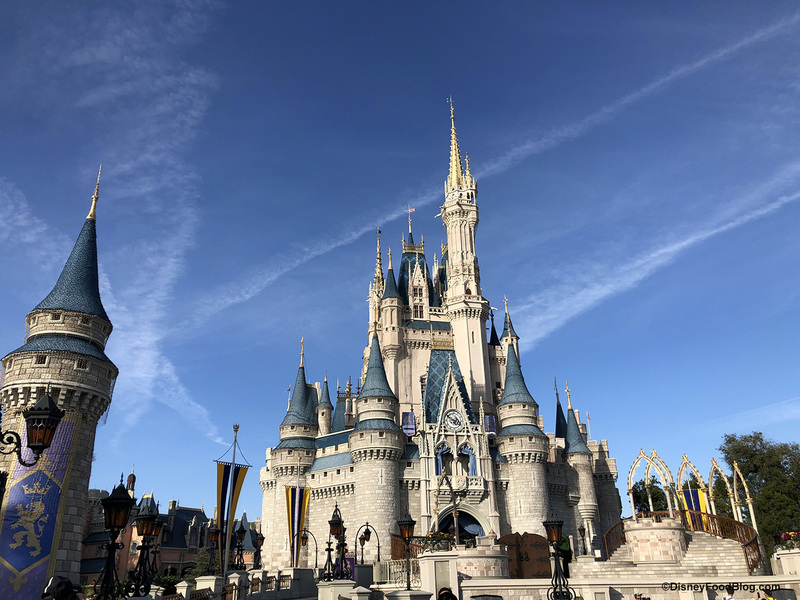 ﻿ If you’re going to be booking the 2019 Disney World Free Dining Offer, we recommend making your life even easier (and potentially saving even more money!) by using a travel agent to make your vacation plans! No, seriously, they’re the best. We’ve worked with them. We love them. It’s overwhelming to try to figure it all out. 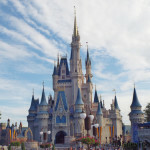 Here at DFB we recommend the agents at Small World Vacations to plan all of your travel needs! Your travel agent can MAKE THIS EASY! They can advise you on resort choice, vacation package, and tickets that will suit your family’s unique needs. They make sure everything runs smoothly from start to finish. They’ve been there and done that, and they can tell you the most stress-free way to have your best vacation ever. And remember, using a travel agent is FREE! Don’t forget to maximize the Dining Plan! 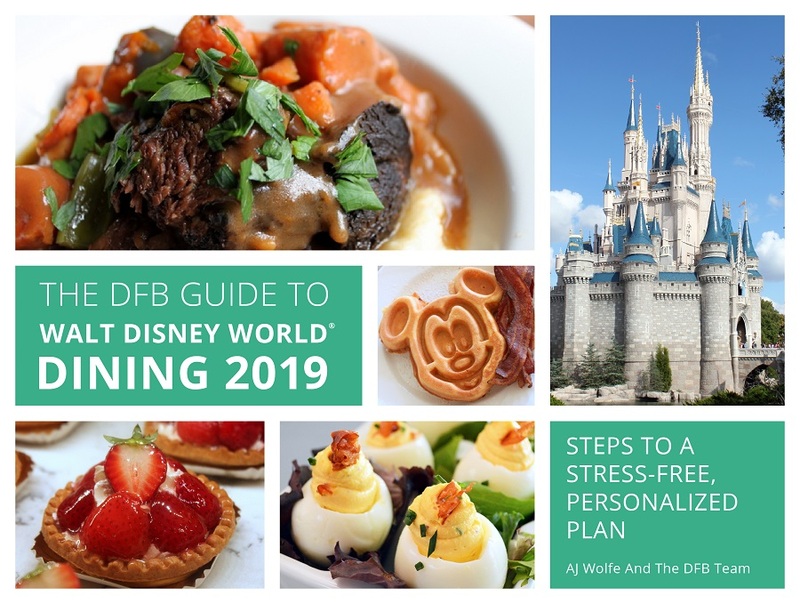 If you book a 2019 Walt Disney World Vacation Package with table service dining, you will receive one FREE digital e-Book, “The DFB to Walt Disney World Dining” valued at $19.95. 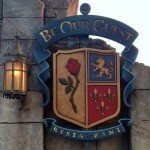 This guide helps you to get the most out of your Disney Dining Experience! 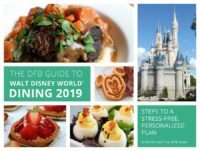 If you book through Small World Vacations you’ll get a FREE DFB Guide to Walt Disney World Dining 2019 e-book! It’s time to get started! Simply head over to Small World Vacations and Let the Magic Begin! Remember – the deadline to book Free Dining is February 10! 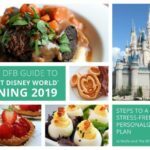 We break down ALL the numbers for you when it comes to Free Dining and the Disney Dining Plan in our DFB Guide to Walt Disney World Dining 2019! You can order your copy now! 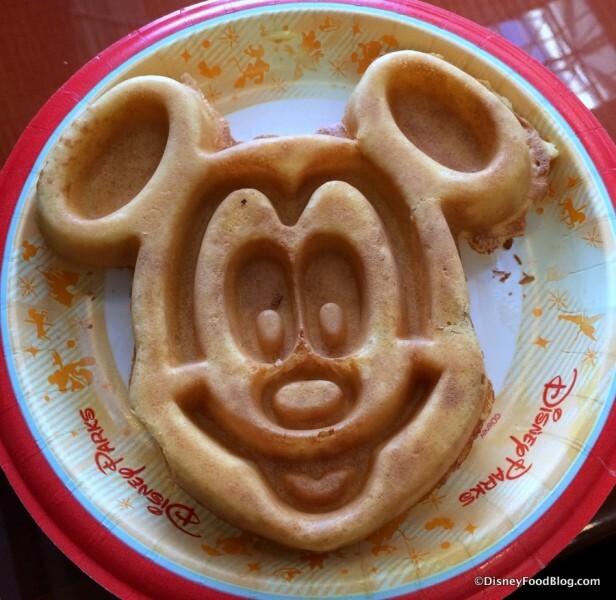 Are you planning to book the Free Dining Plan offer for this summer at Disney World? Or have you already booked your free dining trip? Let us know in the comments.